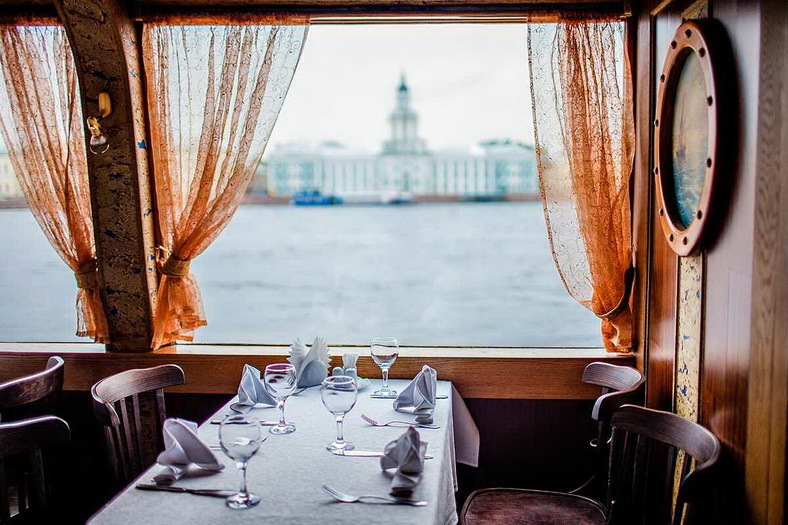 On April 26, 2019 starts the new navigation season 2019 along rivers and canals in Saint Petersburg. 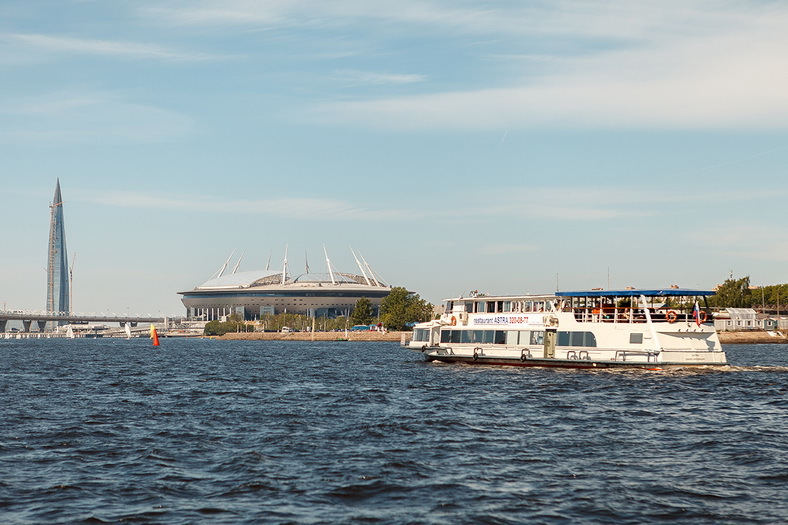 With the St. Petersburg CityPass you can visit the water-tour through the “golden ring” of the norther Capital, even see the main sights of the city with access to the Gulf of Finland or to the accompaniment of a live music. 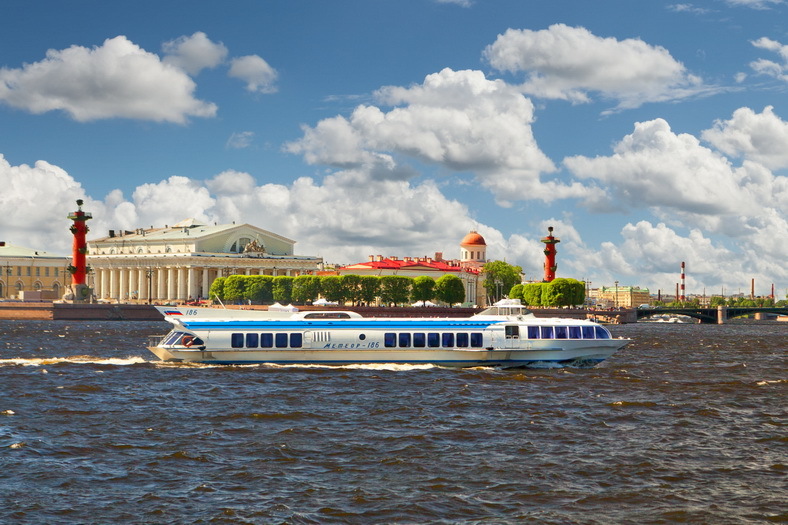 And from April 30, 2019 you can take high-speed hydrofoils to Peterhof and back. The navigation season usually lasts till the middle of November. Have time to see fascinating Saint Petersburg from the water!